This is it folks! End of the regular season happens tonight. 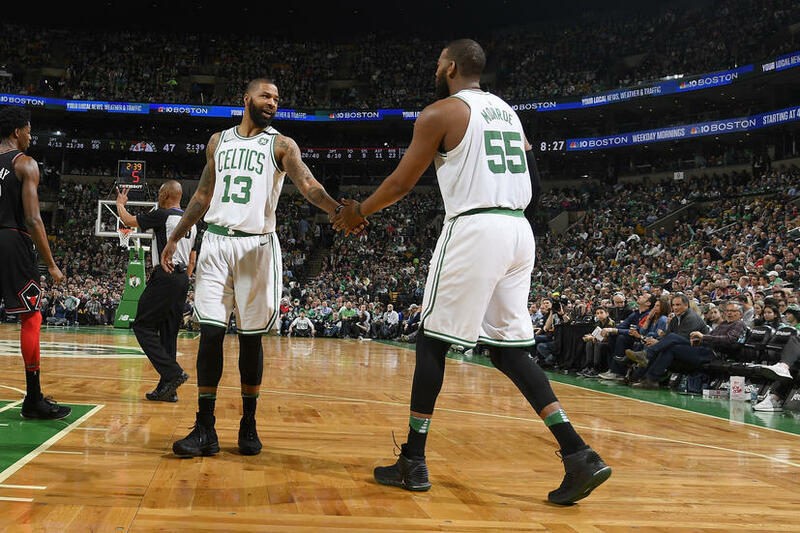 The Boston Celtics' first-round match-up is still in Limbo, but the Sunday opponent will soon be revealed. 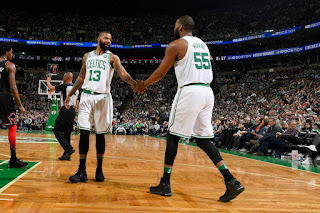 Boston's worst season record is against the Washington Wizards where the Celtics have lost 3-of-4. Their best record is versus Milwaukee at 2-and-2, and they have a 1-and-2 record with Miami. All three potential first-round foes are engaged tonight, with the Bucks playing Philadelphia, Miami battling Toronto and the Wizards taking on Orlando. Washington is just drooling over the chance to take on the injury-weakened Celtics team and a win tonight would aid that perverted quest. The Heat would like a win to escape the 8th seed and a first-round encounter with the Raptors. Milwaukee is currently in 6th place in the East and would face either Philadelphia and their 15-game win streak or Lebron James' Cavaliers. They are likely another team preferring to face the battle-torn Celtics by falling to the 7th spot. As repeated in the montage-video below from The Wonder Years TV series, "There you had it!" Everyone wants a piece of the Boston Celtics. Let's prey on the weak and injured must be in the minds of players jockeying for position to feast on the Boston crew. That thinking surely can backfire - when the prey becomes the predator. The Celtics don't hold second place in the East for no reason, and they have nothing to lose right now. Few give them a chance to go far in the playoffs. Would make for a great story if they do just that. Celtics will lose in Washington. Three games tomorrow will decide it. Here's my thought process: Bucks will lose because a win keeps them 6 and likely Cavs to 3 (also Philly wants a win to be 3). Heat will win because a loss drops them to 8 to play Raptors. Wiz will win because they want Celtics, and will get 7 if this is how it all goes down.